Welcome to Elite House Plans. Elite House Plans provides a wide variety of house plans, blue prints and designs, all available at exceptionally competitive prices. 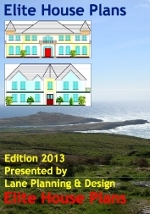 Elite House Plans offer a comprehensive range of Optional Extras. Elite House Plans Floor Plans are amazing value for money. 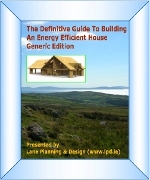 Elite House Plans can also provide any further additional that you require for only €35.00 per hour (including vat). Purchase the CAD version of your chosen garage or house plan and make whatever amendments to the plans yourself.